Yamaha has this week unveiled their new electric bike in the form of the Wabash which is priced at $3499 and follows on from the company’s previously released electric bike models such as the 2018 Urban Rush. While previous models were created for road cycling the Yamaha Wabash has been designed for both road and dirt cycling and is equipped with a aluminium frame and fork construction. Yamaha have equipped their new electric bike with a Triple Sensor System for the measurement of rider power generation, bike rolling speed and pedal revs per minute. Together with a zero cadence assist feature situated in the rear hub, which senses any forward peddling and immediately activates the power support system, capable of providing up to 20 mph (32 km/h). 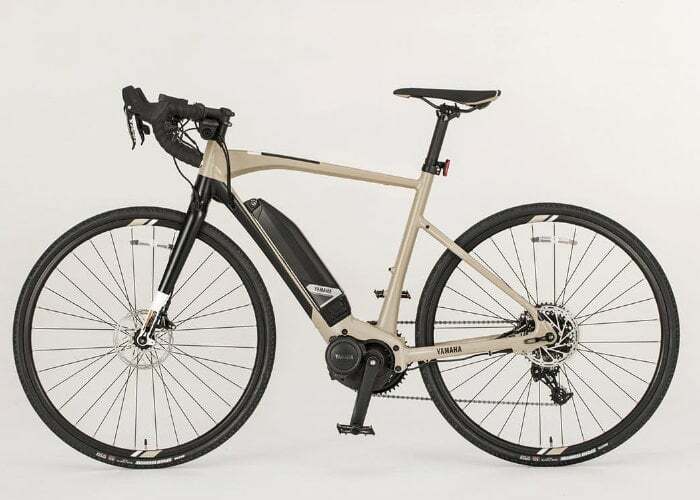 The electric bike is available in four power levels, mid-mounted PW Series SE motor rated at 250 W (nominal), 500 W (max) with up to 70 Nm (51.6 lb.ft) of torque combined with a 36V 500 Wh Li-ion battery unit fitted to the outside of the down tube. For more details on the off-road Yamaha Wabash electric bike jump over to the official website by following the link below.